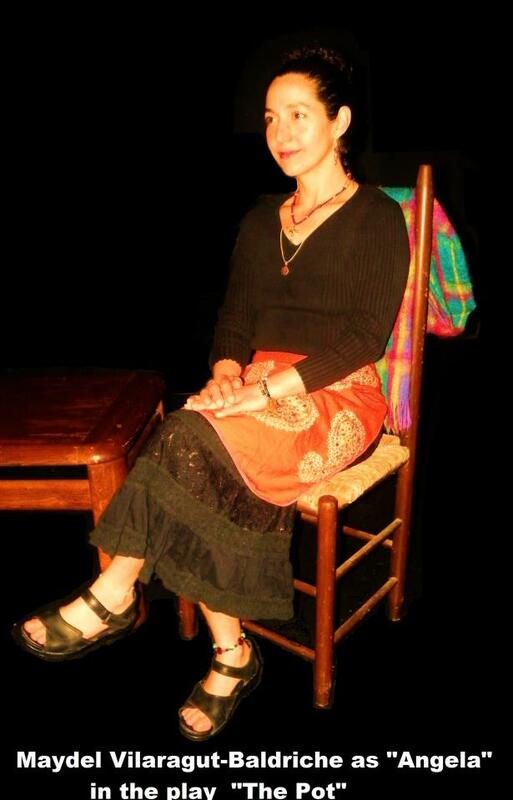 FELICIDADES A NUESTRA “ArteSana” MAYDEL VILARAGUT-BALDRICHE POR SU DEBUT COMO ACTRIZ EN LA OBRA “THE POT” DE NUESTRO AMIGO GLENN HUTCHINSON, EXCELENTE TRABAJO DE AMBOS Y DEL GRAN GRUPO DE ACTORES QUE PARTICIPAN EN LA OBRA. ENHORABUENA ! ! MIL GRACIAS A TODAS LAS PERSONA QUE ASISTIERON A NUESTRO EVENTO “POESIA ERES TU”. FUE UN EXITO GRACIAS A USTEDES. ESTEN PENDIENTES DEL SIGUIENTE. Ask me to write because I can’t say it! Damn it. Ask me to write!